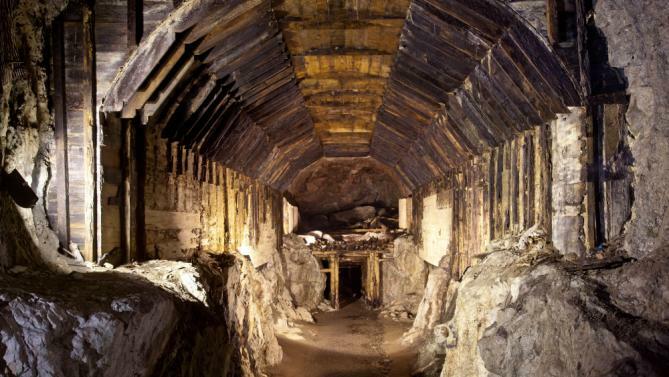 Warsaw, Poland - A deputy mayor in Poland says lawyers for two men who claim to have found a Nazi gold train have told him that it is somewhere in the southwestern city of Walbrzych. Walbrzych Deputy Mayor Zygmunt Nowaczyk said Wednesday that the lawyers haven’t offered any proof of the alleged discovery. Nonetheless, Nowaczyk said he will pass on the information he has to the national government because if found, the train would be state property. A Pole and a German allege they have found a World War II German train with armaments and valuables, and are demanding a reward for revealing its location. A local legend says the Germans hid a train with gold near Walbrzych in 1945 while fleeing the Red Army.